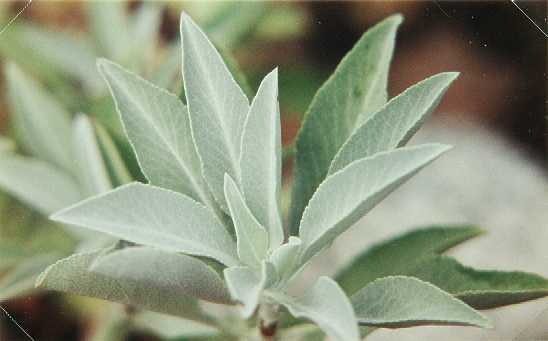 Notes: A native shrub with squarish stems and white-coated leaves, it has a strong sage smell. 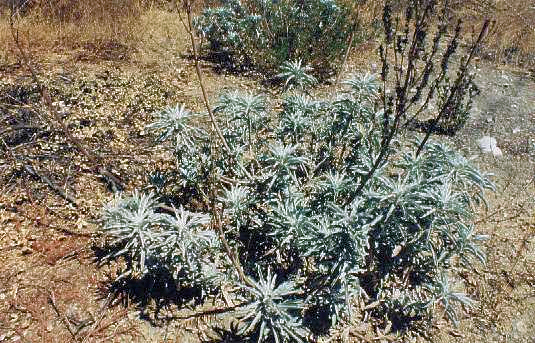 It was used by Native Americans for medicinal purposes, seasoning, incense, and as an insect repellent. Can grow to 6 feet.